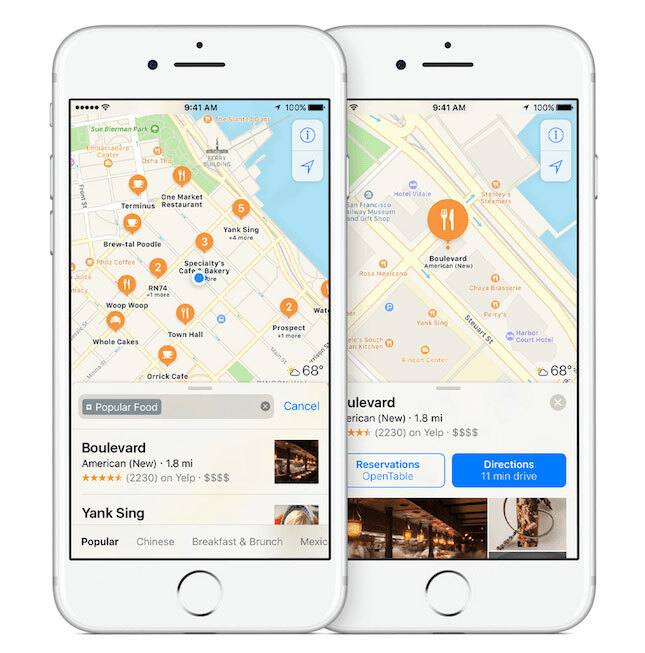 The map service Apple is working better now than at launch in 2012, but Cupertino still looking for ways to improve data collection, in order to compete with Google Maps. As it became known, Apple is going to ask for help in improving Apple Maps, users of the Network. The project will work on the principle of the Mechanical Turk – the “human cloud”, launched by Amazon in 2005. These are mini-quests, that person still does better than a PC to decode the audio, add tags to photos, fill out a form. Many of them pay a few cents. Apple to participate in the program, you need to download the mobile application TryRating, and then regularly to answer questions about the accuracy of names, correct addresses and the location of the objects. For each performed task freelancer will get about 30 rubles (54 cents), but the total number of responses for each program participant must not exceed 600 a week. Collecting information about how many people interpreterpath the same queries, Apple intends to fit the results to the averaged value and thereby gradually improve the quality of their cards. A similar principle uses Google, which relies on the help of millions of casual users. 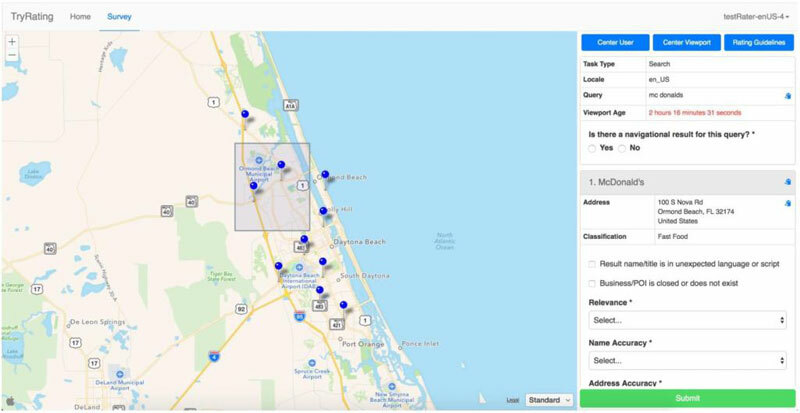 In the map service Google Maps, anyone can submit their amendments, and if this change is approved a large number of people, it will appear on the website as the main title. At the end of last year it was reported that another stage in working to improve Apple Maps is to use a fleet of unmanned drones DJI, Aibotix and others to track the emergence of new road signs, road construction and other changes of terrain. Data collected by aircraft, will be sent to the development team of Apple Maps, which will be able to update the app to provide users with the latest information.